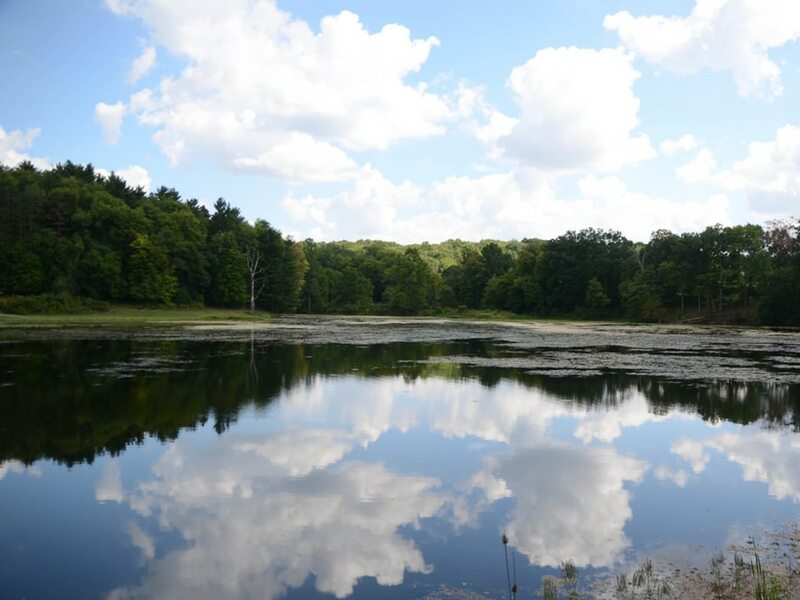 Kendall Lake offers a flat and scenic 1-mile route that connects two rolling trails, making a 6-mile loop hikers and runners alike can love. The 1 mile loop connects to a larger, 6 mile trail. At first glance, Kendall Lake Trail - just a one-mile loop around a lovely lake - doesn't sound too impressive. You can zip around the mostly-shaded trail in less than 30 minutes, probably note some beaver activity and spot several bird species, cross off the cardio workout for the day and go home. But if you're willing to stay longer, there's a lot more adventure available from this trailhead. The Cross Country Trail, a 2.5 mile loop, lies on the east side of the lake. It shares the path with the lake trail for a short distance, so there's no mystery about where to pick up one from the other. The Cross Country Trail offers a series of undulating hills - nothing too dramatic, but enough to give your run and your pulse a little kick. On the west end of the lake trail near the small dam, a short connector trail leads to Salt Run, a 3.25-mile loop with more gentle hills (both Salt Run and the Cross Country Trail have a 160-foot elevation change), with the surface a little looser and sandier, so expect your footing to be tested once or twice. No matter how conditioned you are, you can give your heart a good workout when you find the hills on either side of the pretty - and flat - lake loop. Combining these three trails makes a lot of sense for runners who are training for an event, backpackers testing out new gear for overnight camping, dedicated hikers, and for many others. While the lake is lovely and inviting, humans are not invited to swim, wade, or use the water except to enjoy the view. Kendall Lake is good for viewing - so soak up the scenery as a just reward for your hard work on the trail. 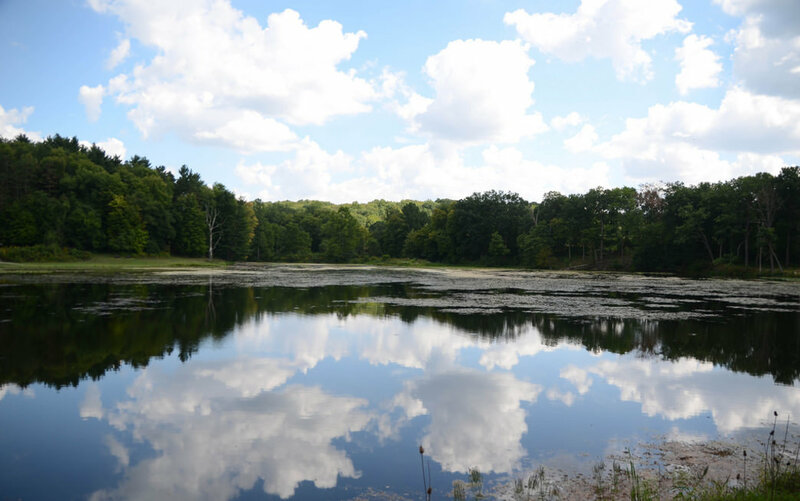 The flat Kendall Lake Trail makes a good starting point for young families who want to introduce the kids to hiking or for folks beginning a "couch to 5K" program - ramping up your workout over time is as easy as adding one of the longer loops. For details about the trailheads, etc. check out the park website.